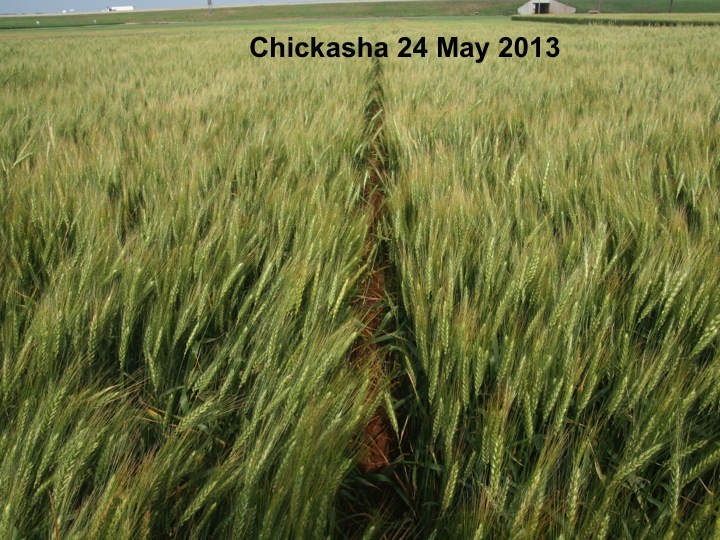 By osuwheat in Oklahoma, wheat on February 20, 2014 . I’d be interested to see if there was an effect on seed quality. Since Certified seed is of higher value, often times seed producers are willing to invest more in their crop. 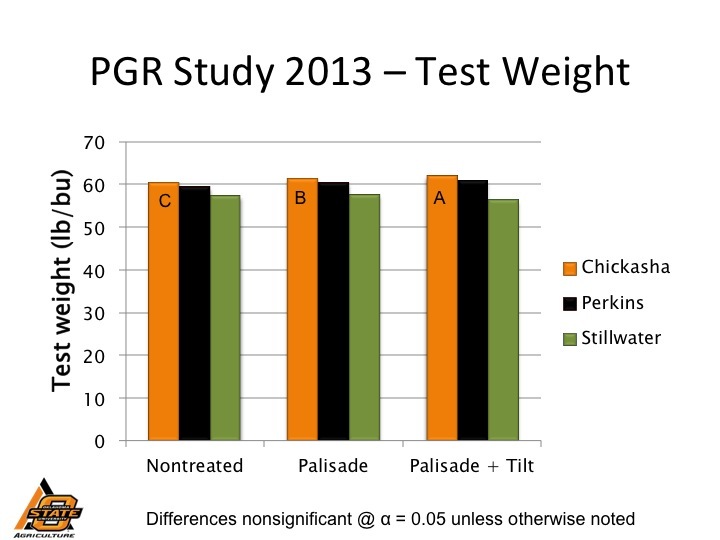 While fungicides may not always produce an economical gain in yield, they often improve seed quality by producing a higher percentage of larger and/or heavier test weight seed. 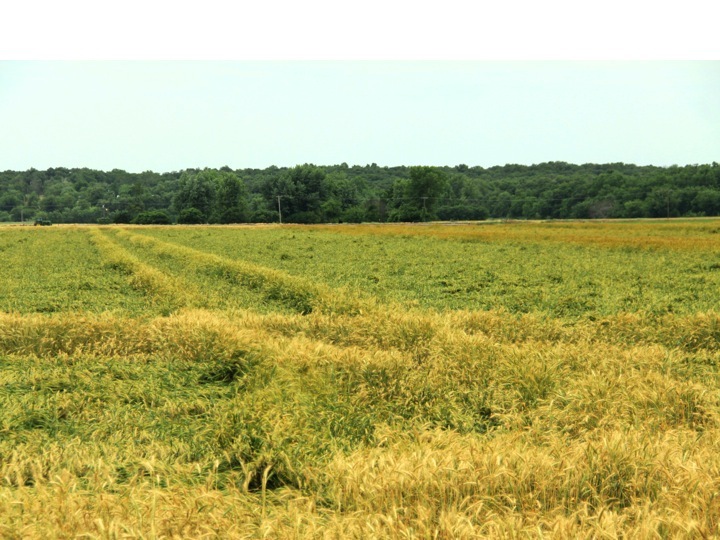 The reduced cleanout means more high-quality, saleable seed wheat for the Certified seed grower. Do growth regulators provide an improvement in seed size or TKW? Daryl, in the absence of lodging I would not expect growth regulators to have any effect on seed size or quality. 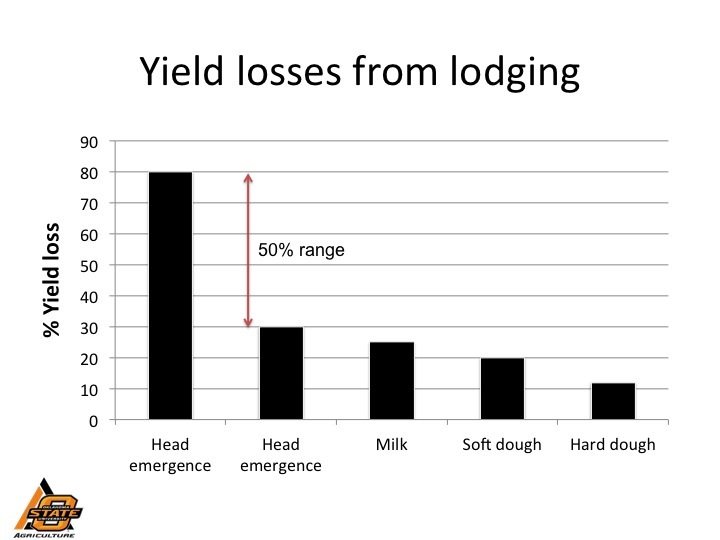 Seed quality generally goes down as lodging increases, so I would expect plant growth regulators to increase seed size and quality if they prevent or delay lodging. We did not look at seed size, but the improved test weights observed in our study would certainly point towards increased seed size and less clean out. I agree on the fungicides regarding seed size. 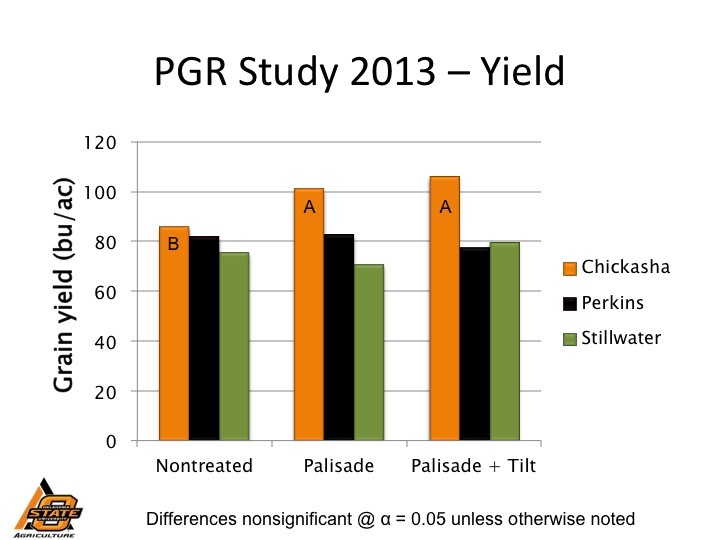 We have observed a solid 1 to 1.5 lb/bu increase with the application of foliar fungicides at flag leaf.